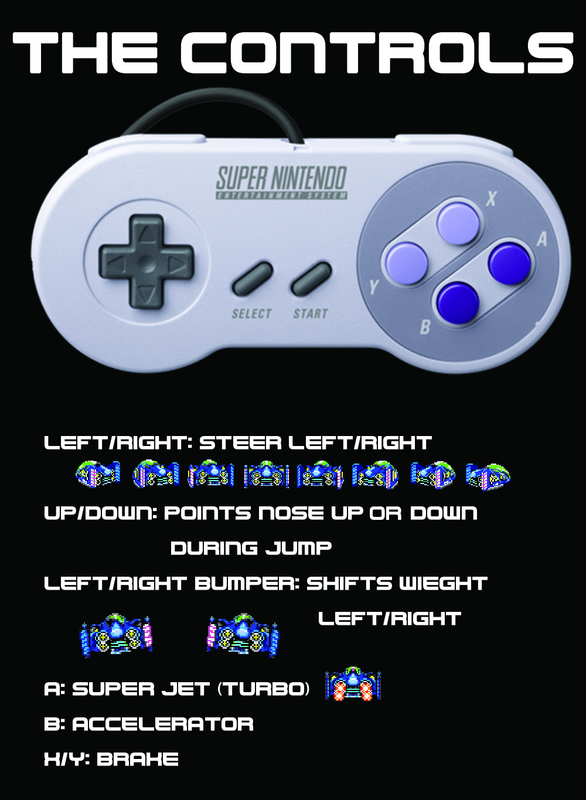 A launch game for the Super NES, F-Zero was also the first game for the platform to use a technique that Nintendo called "Mode 7 Scrolling". When Mode 7 was combined with scaling and positioning of the layer on a scanline-by-scanline basis it could simulate 3D environments. Such techniques in games were considered to be revolutionary in a time when most console games were restricted to static/flat backgrounds and 2-dimensional (2D) objects. 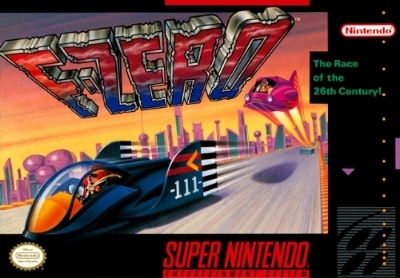 F-Zero has been credited with being the game that set a standard for the racing genre and inventing the "futuristic racing" sub-genre of video gaming. Challenge Tip: Avoid too many collisions. Your vehicle can be destroyed.